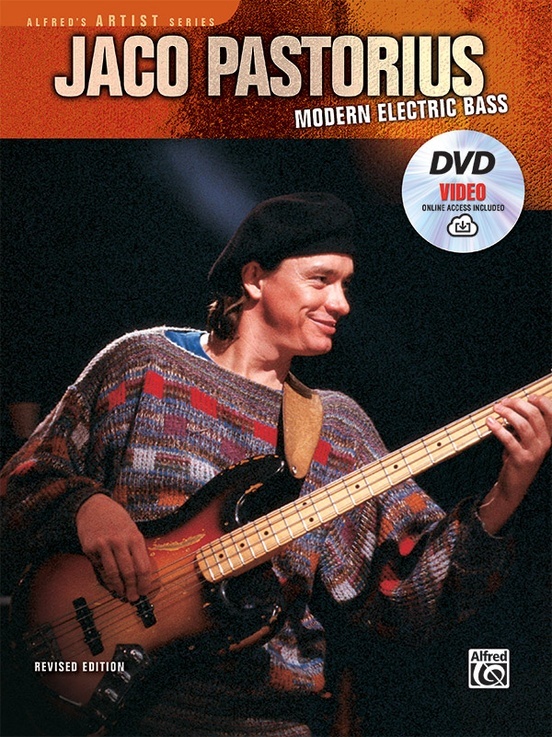 Jaco Pastorius is arguably the greatest bassist of the 20th century. 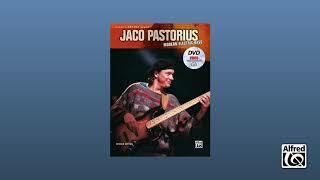 With his melodic sense, delicate touch, and groundbreaking bass grooves that influenced generations of musicians, Jaco forged a landmark bass style that still resonates today. 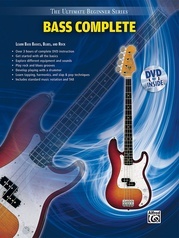 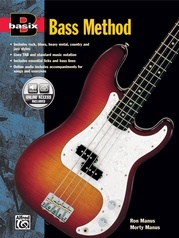 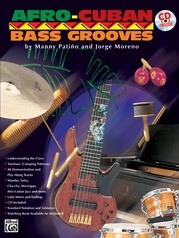 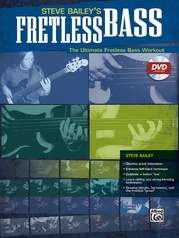 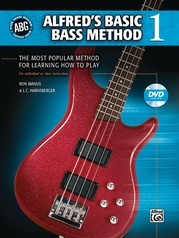 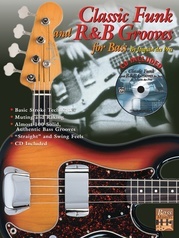 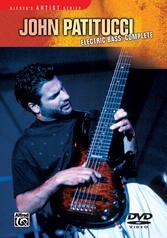 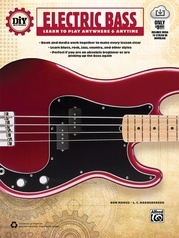 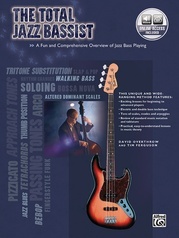 Modern Electric Bass is an intimate look into Jaco's signature style, a guide to the musical elements and characteristics that made Jaco such a unique and once-in-a-generation talent. 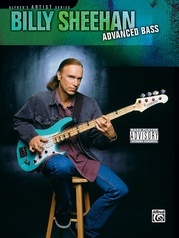 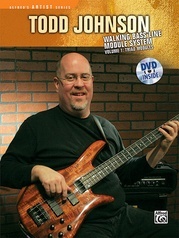 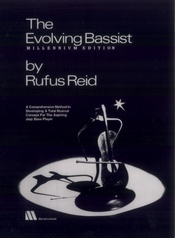 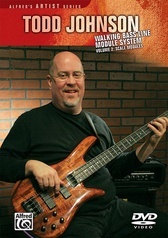 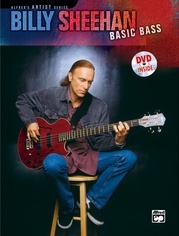 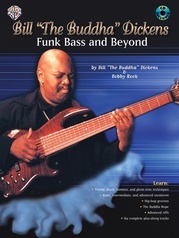 The book features note-for-note transcriptions of the lessons from the companion video---where you are treated to Jaco performing several standout solos as well as a bass duet with legendary bassist Jerry Jemmott, who also serves as host. 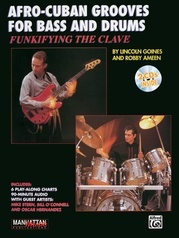 Also on the video is a 20-minute trio performance, featuring guitarist John Scofield and drummer Kenwood Dennard. 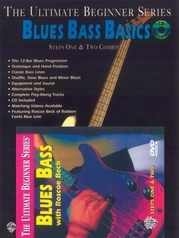 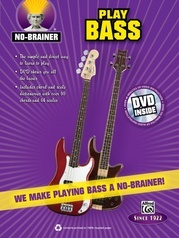 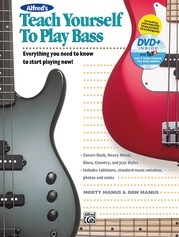 As the only official instructional book or video released by Jaco himself, Modern Electric Bass is a treasured document of one of the true legends of music.